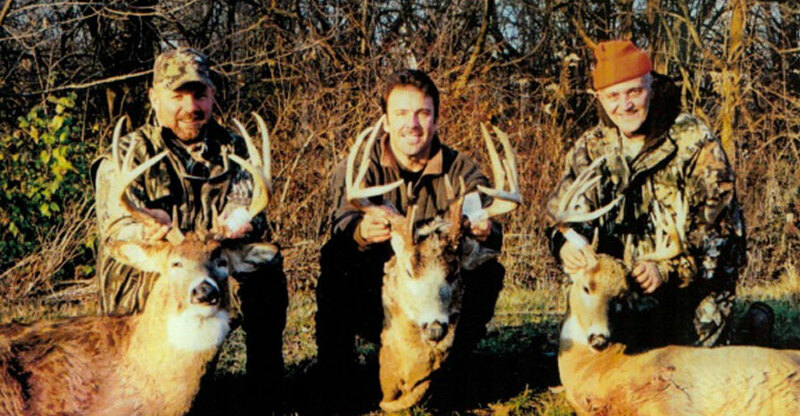 At Illinois Trophy Bowhunters, Illinois Deer Hunting is all we think about! We offer both fully guided and semi guided Illinois deer hunts in what is arguably the best area for whitetail deer hunting, west central Illinois! As a whitetail deer hunting outfitter operating in this area, our trophy whitetail deer hunts are conducted on over 12,000 acres of pristine whitetail habitat. ITB offers both fully guided and semi-guided deer hunts during the annual archery and firearm seasons. 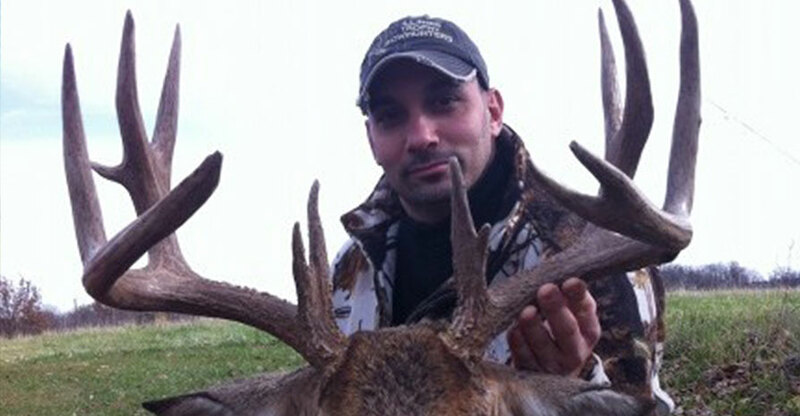 Our Illinois Archery Hunts start in late October and include 6 full hunting days for you to get your monster buck. We only bow hunt three weeks each season, thus limiting the number of hunters that will hunt a given farm. Our Illinois Gun Hunts always take place the weekend before Thanksgiving. These whitetail gun hunts only last 3 days because the first Illinois Firearm Season is only three days long! Again, the short season combined with a limited number of hunters is what makes Illinois Deer Hunting some of the best in the Midwest! 200 inch whitetail are not uncommon on our farms. In fact, we have averaged close to one a year over the last 10 seasons! Every year, there are 200 class whitetails living on our near our farms. This is what makes Illinois Deer Hunting so exciting! While we don’t guarantee a 200 inch deer, its nice to know that you are whitetail deer hunting in the area where they exist. Illinois deer hunting is exceptional. Many of our clients feel spoiled after they hunt with us and no longer want to deer hunt in their home states. All of our clients are invited and encouraged to come out Shed Hunting with us each spring. In addition to this spring scouting, ITB also plants and maintains Food Plots on many of our farms. At ITB, we pride ourselves on low hunting pressure situations. We limit our bow hunts to only 3 weeks a year thus keeping all our areas fresh. This is why we can achieve annual success rates from 35 – 60% with shot opportunity over 90%. Take a look at our Trophy Gallery and you will see we have a history of taking some pretty impressive Whitetail bucks with both gun and bow. Book your hunt of a lifetime today!